At SDC, we will engineer and manufacture any platform with railings that you require to the latest Occupational Safety and Health Administration (OSHA) requirements. 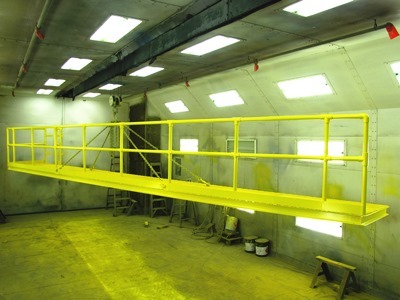 We are able to provide a custom platform and railing that confirm to the OSHA 1910.27 design requirements. 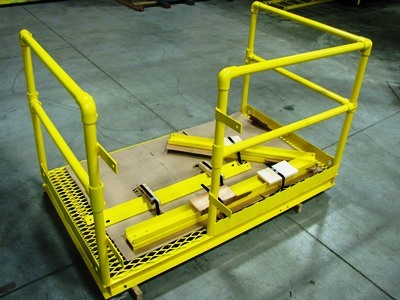 We do not have pre-made or stock length platforms with railings in our inventory. 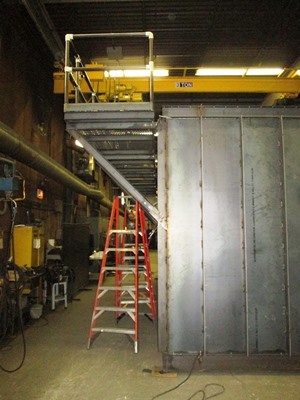 Instead, we custom engineer and manufacture your platform with railing at the same time as your dust collector. 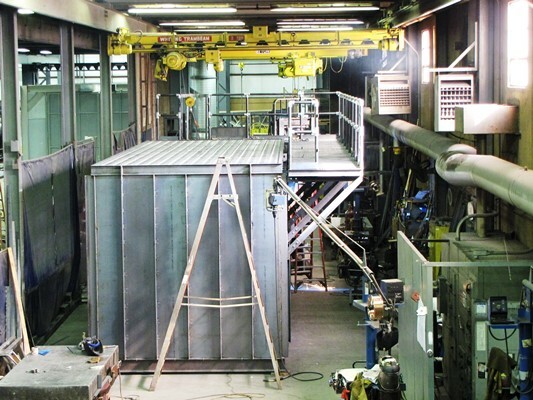 No matter the size of your dust collector, we will fit the platform and railing to the dust collector during manufacturing to ensure that your system will install quickly and easily. 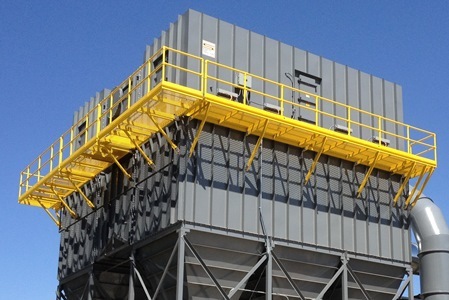 Including a SDC Platform with Railing on your dust collection system ensures that you are getting a high-quality, heavy-duty, OSHA approved platform with railing made specifically for your application.